Shutt Green is situated on the Shropshire Union Canal less than a mile from the medieval village of Brewood, on the Staffordshire / Shropshire border. 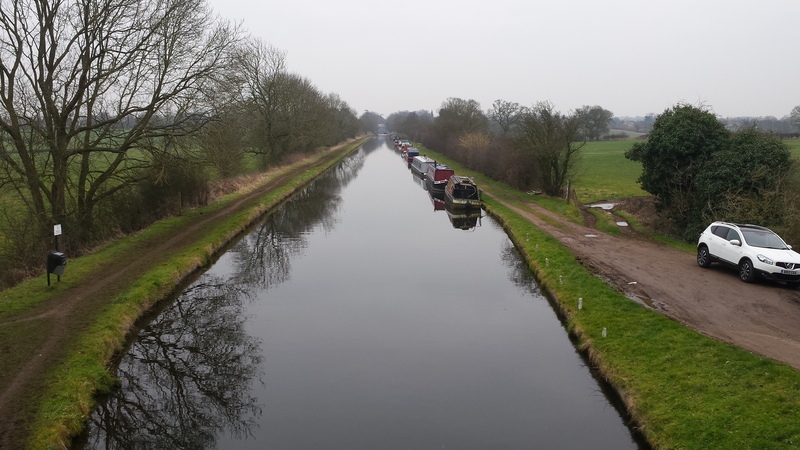 The Long embankments, cuttings and grand bridges of the Shropshire Union, provide a charming contrast to other inland waterways. Local amenities are provided in the village of Brewood and the town of Telford, around 15 miles west, provides a full range of shopping. 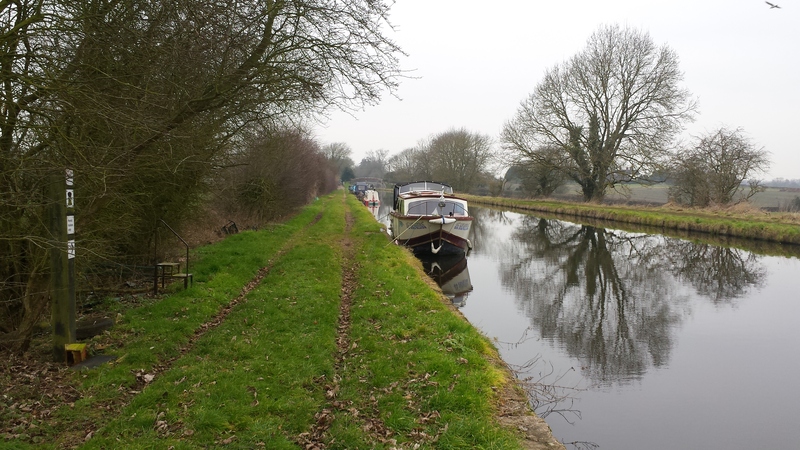 The mooring site is 230 metres long and provides space for up to 12 boats moored to the off-side bank. Gailey traffic island is at the junction of the A5 and A449 trunk roads. From the island travel due west along the A5 for approximately 1.7 miles. Then turn left into Horsebrook Lane, taking the second right into Shutt Green Lane. When the canal bridge (bridge 15) is reached the moorings are immediately on the offside, through the gate that leads to the access track on your left. The nearest facilities, including drinking water, elsan and refuse disposal, pump out and toilets, can be found at Wheaton Aston which is just over one mile, and one lock, north of the site. There is limited parking availability at the site. A vehicle track runs alongside the moorings allowing cars to reach the side of the boats. Parking next to boats is permitted for loading and unloading purposes only. A gate fitted with a CRT padlock leads to the access track. 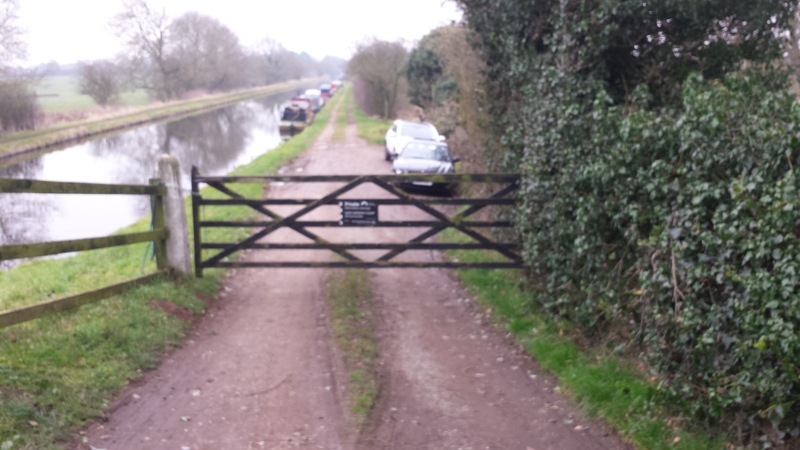 The village of Brewood is approximately half a mile south of the site if travelling along the towpath. The village is a mile away if travelling by road.